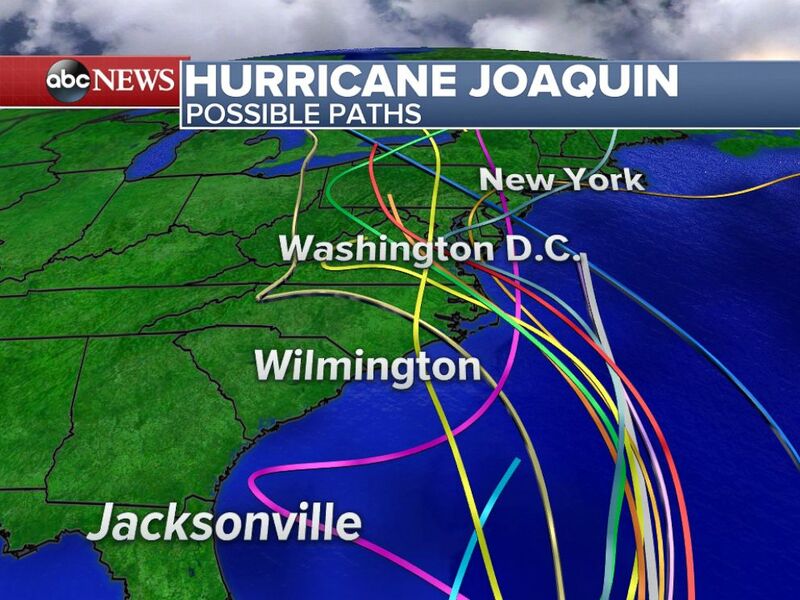 Hurricane Joaquin is baring down on the east coast and could cause damage to Sunday’s Eagles/Redskins game in Washington. According to Jason LaCanfora of CBS Sports, the NFL could move Sunday’s game to Week 8 instead of rescheduling the game for another point during the week. The hurricane is rapidly becoming a growing concern and was classified as a Category 3 storm. Thus, the prospects of moving the game appear to a be a logical scenario for the league rather than risking the safety of fans in attendance at Fed Ex Field. As of now, both Washington and Philadelphia are set for byes in Week 8. A schedule change would mean the two teams would enjoy their bye week this week rather than later. 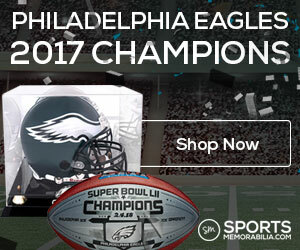 If the NFL opts to switch the game, it will give the Eagles another opportunity to refer to Washington as simply just Washington.